Get $£€ 40 for free! Do you love Bingo? Well, the people who brought you Meccabingo.com now bring you the Mecca Bingo app, available on the iOS store for your iPhone, iPad, or iPod touch. This exciting app has mini-games found NOWHERE else in the iOS store, as well as having multiple bingo rooms and slots for you to choose from. 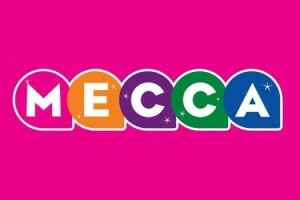 Existing Mecca bingo users have no need to worry, as the app is linked to the Meccabingo.com website, so no re-registration is required. It also features the same rooms that are available on the Mecca Bingo website, making navigation a breeze. 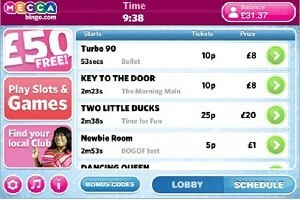 New users get a special introductory bonus, for spending £10 on bingo; you get to use £50. To make it even better, for the first seven days, new users get to play for free in the specially designated “newbie room” where you stand a chance to win prizes of up to £20. 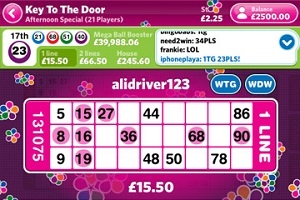 The Mecca Bingo app is guaranteed to provide you with hours of enjoyment, and if you love Bingo, this is the app for you.